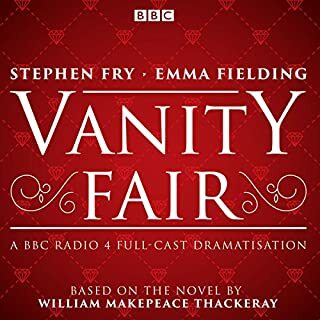 Stephen Fry narrates this full-cast dramatisation of the famous Victorian comic novel, a portrait of English society and its mores, with Emma Fielding as Becky Sharp. Duration: 5 hours approx. 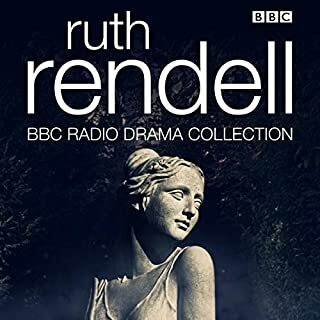 Bill Nighy, Barbara Shelley and Peter Sallis are among the cast in six classic BBC Radio dramatisations of stories by one of Britain's most popular science fiction authors. 'The Day of the Triffids', first broadcast in 1968, is set in a world in which most people have been left blind after a meteor shower, and lethal carnivorous triffids are roaming the land. 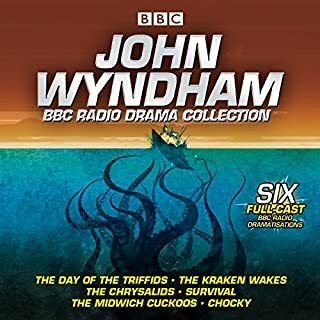 'The Kraken Wakes', dramatised for radio in 1998, is a gripping story of monsters from the deep, alien invasion and ecological disaster. Winner of the Man Booker Prize for Fiction, 2009. 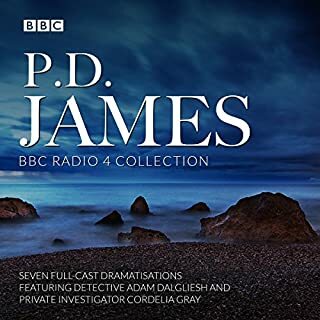 Paterson Joseph, John Hurt, Lesley Manville and Harriet Walter are among the cast of BBC Radio 4's epic full-cast dramatisation. 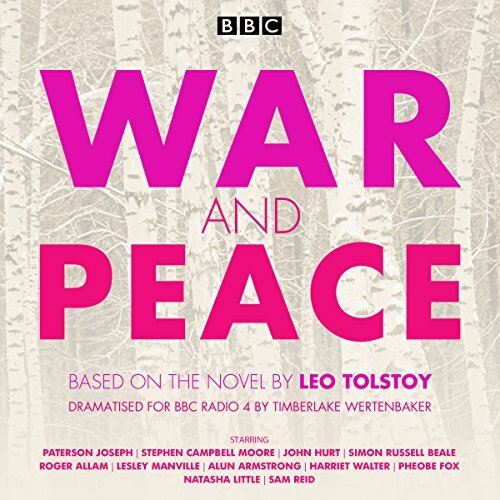 Adapted for radio by Timberlake Wertenbaker, Leo Tolstoy's epic story follows the fortunes of three Russian aristocratic families during the Napoleonic War. 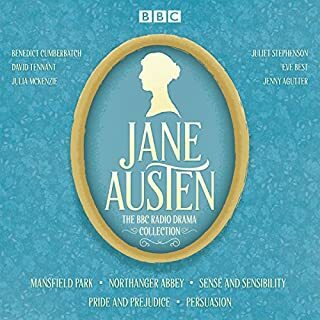 First broadcast on New Year's Day 2015, the drama also features Alun Armstrong, Natasha Little, David Calder, Phoebe Fox, Sam Reid and Joanna David. Duration: 10 hours approx. I tried to read War and Peace a few times but never stayed with it until this performance. The description of war were amazing- you really felt that you were on the battlefield. 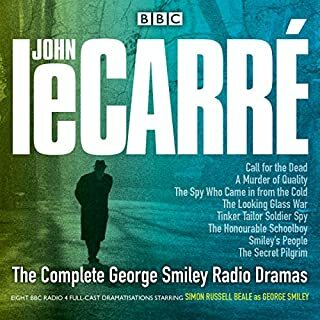 Though War and Peace can be a daunting book, this BBC radio adaptation made it very enjoyable and the time (10 hours) passed quickly. I would definitely recommend it. Wonderful actors. Music and sound effects brought the story to life. Well preformed. I appreciate the actors clear articulation and command of the material. 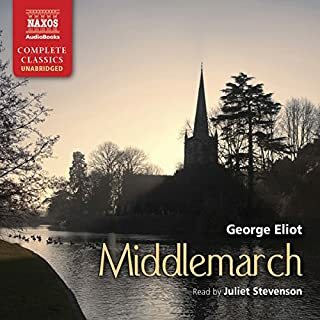 A joy to listen to. Only took two days to finish this book. Loved the story and performance. Wonderful version. An excellent production of War & Peace which we have listened to several times and look forward to more. 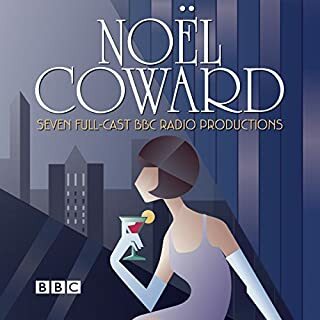 Quite true to the book as it can possibly get, we have 9 hours and 38 mins of pure classic theatre that is beautifully acted by an all star cast who play their parts with aplomb. 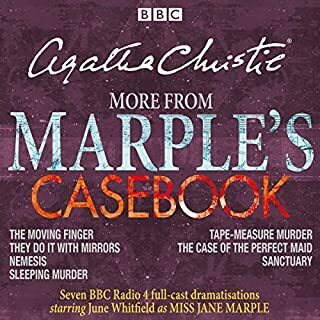 This is best if you can listen in one go, but still as enjoyable in parts. I could have listened to many more hours, this story just grips me each time. 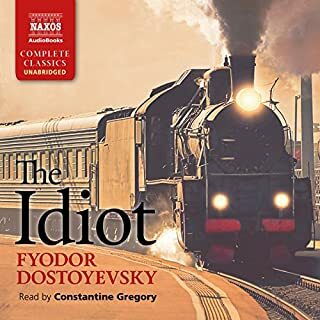 I like it because there are so many characters interwoven, some you like some you despise, but all have a personality behind them that stirkes, power and belief, friendship, love, desire, political intruigue, comradeship, and down right utter selfishness. Its all here set in a time and a Country I am thankfull I was not born. 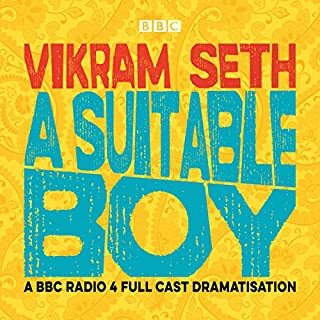 A superb adaptation, gripping and moving in equal measure. 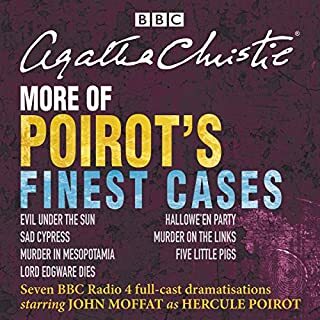 Fine performances from the whole cast, which includes some of the greatest actors around. 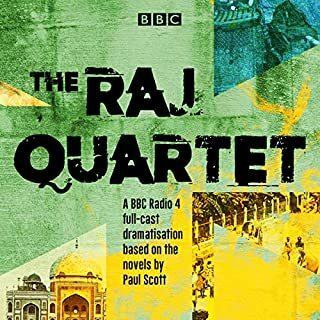 Superb dramatisation and a brilliant cast of narrators. It was a joy to listen to this performance. The dramatization was brilliant!! I'm now going to take on the Herculean task of reading the book. 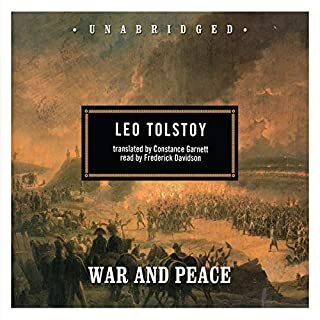 I am in awe of how Tolstoy expertly juggled the numerous characters against the backdrop of the French- Russian War. Absolutely loved it, all 9+ hours of it! 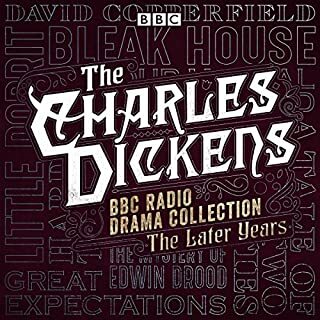 The full 10 hours was originally broadcast on New Year’s Day, 2015, by BBC Radio 4. 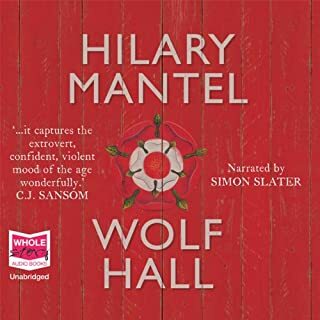 The story follows the fortunes of three Russian aristocratic families during the Napoleonic wars - though told with British noble accents. During family gatherings they reminisce and tell each other stories, some of war and some of peace. 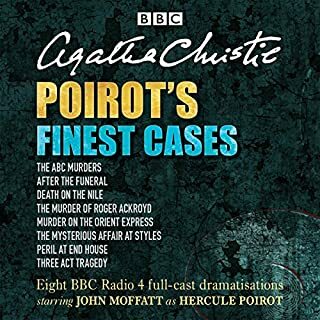 A superb list of actors: Alun Armstrong, Sam Reid, John Hurt, Roger Allam, Tom Goodman-Hill……… the list is huge, and whilst this could be a positive I did find the enormous number of characters a little confusing - who was related to who, etc. Maybe a second listen would help make this clearer, or if you have already read the book you should be fine. 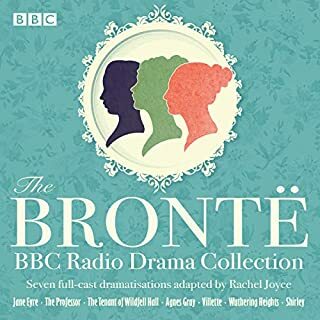 I did enjoy War and Peace, though I didn’t love it as much as either the Forsyte saga/ Cazalets dramatisations I’ve recently listed too. This is probably due to not really connecting with a character/s, there are just too many of them.